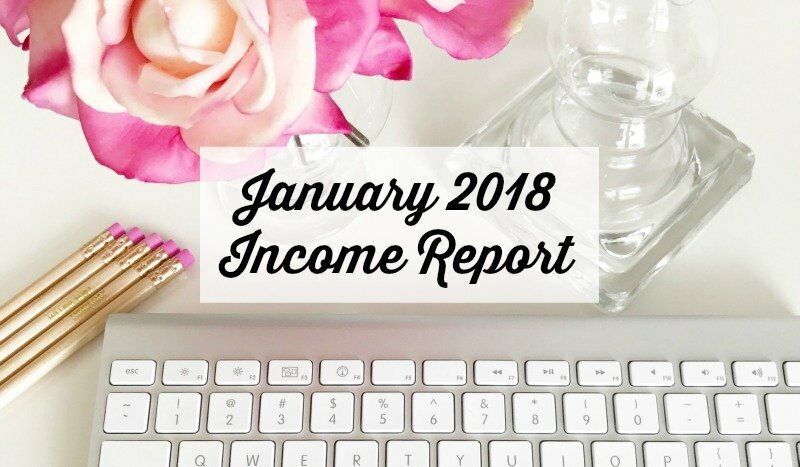 My first income report of 2018. 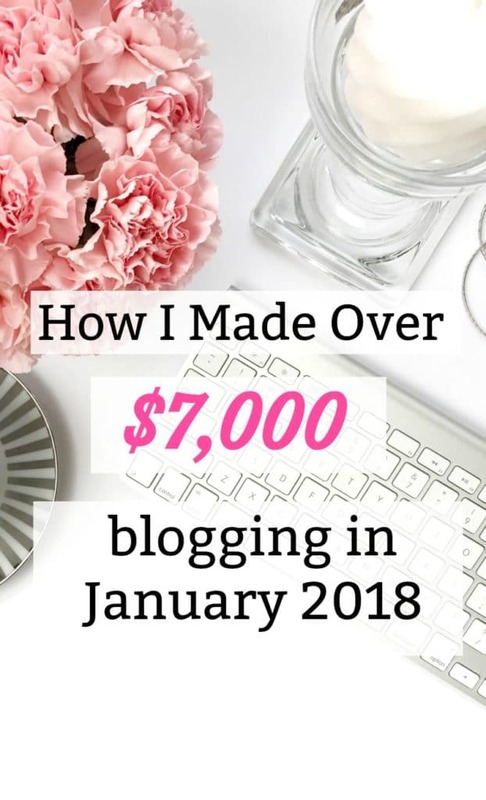 Get the scoop on how I made over $7,000 in January 2018. This is my first ever income report, and it’s been exactly one year since I launched The Petite Planner. To say I’m blown away is a huge understatement. I am over the moon with these numbers and my progress. This post is not intended to be a place to brag or gloat about money. I still struggle with finances like the majority of people. It’s more for my own personal recording and to share how I make money blogging. Everyone wants to work from home and be their own boss. But, it doesn’t happen overnight, or even in a month for most people. 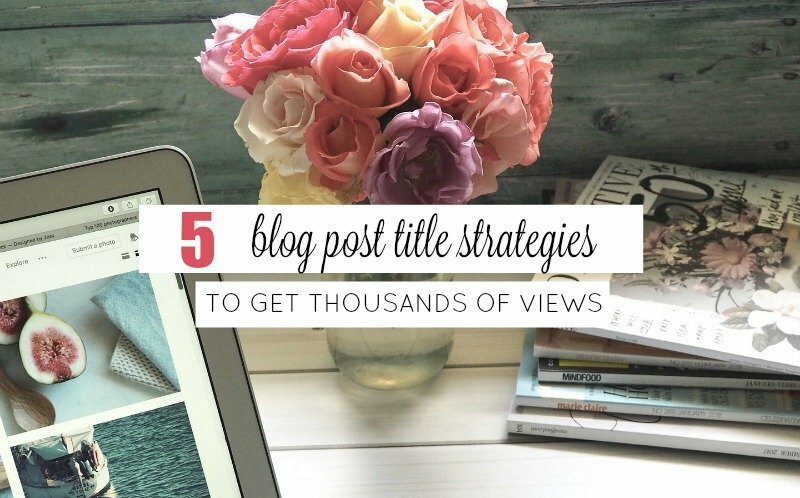 Blogging requires a lot of effort up front for very little return. And then, with time, a lot of learning curves, and more work, you can reap the benefits of flexibility and financial freedom. I will aim to thoroughly explain how I made money blogging instead of just listing numbers. And if you can draw one thing from this, it’s that it takes time and not to give up just yet. In January I made $7,330 from all of my sources. Each of them relates to my blog, but a few are expansions of my site and are not directly hosted on The Petite Planner. The total number above does not include my expenses for running my blog, email client, marketing, hosting, etc. Now, I want to break down what each of these income sources is and how they earn income for my blog. Mediavine is my Ad network. They are fabulous and do all of the hard work for me. They optimize placement and fill ad space. I make money with Mediavine when people visit my website and see ads. These are called impression and for every 1000 impressions, I make a set amount of money. That number can change based on the time of year. The first quarter is always lower than the second, third, and fourth quarter. I have been with them for 7 months and have been extremely pleased with their service and their communication. Mediavine pays NET 75, meaning 75 days after the end of the month that the money was earned. So, I will see my money from January in March. They pay through Paypal, which has not been a problem for me thus far. Mediavine does have some traffic requirements before joining their network. You must have 25,000 sessions per month, reported by Google Analytics. You also must be in good standing with Google Adsense before being approved. It’s easy to become an Amazon Affiliate and has proven to be very successful in generating income for my blog. After I became more established, I opted to sign up for the UK and CA affiliate programs as well, as they are second and third largest audiences on my website. In almost every blog post, I include a custom native shopping ad with products related to my post. These show a thumbnail of the item, the title of the item, and the price. People then click the product they are interested in and taken directly to Amazon to view the full description and make a purchase. I regularly place links to Amazon products throughout my post, when relevant. I don’t cram up my entire post with affiliate links. But, I genuinely try to be helpful and offer my audience the best price on an item that I believe they could benefit from. Amazon pays you two months after generating sales. So, I won’t receive the money I earned in January until March. This gives customers time to return their products if they are unhappy, and Amazon time to finalize all numbers and ensure accuracy. They have a few different payment methods. For those in the US, all US earning can be sent via direct deposit, physical check, or as an Amazon Gift Card. If you choose to add international affiliate programs, you cannot use direct deposit. Amazon doesn’t have many requirements for joining. You can join as a brand new blogger. However, they do require that you make at least 1 sale in the first 90 days that your account is open. You also must disclose that you are an Amazon Affiliate clearly on your website. My disclosure is on my Disclosure page. You also must abide by all FTC guidelines, which includes disclosing the use of affiliate links on any post that contains these links. Be sure to look into the Amazon policies and FTC Guidelines and follow them closely before using any affiliate links on your website. Shareasale is not one of my larger income sources but has been steady for the past year. They are an affiliate network with thousands of brands you can promote on your website. Signing up is super easy, and with all of the brand opportunities, it’s very likely you will find products and services that would be beneficial to your audience. Sharesale’s pays every month for the previous month’s earnings. They pay via direct deposit. You have to apply for each merchant separately. However, most have very high approval rates. Once approved, it’s as easy as copying links and/or image links to your website and creating quality content to share. Awin is another affiliate network I have been using for over 7 months. Like Shareasale, Awin has a large number of merchants you can choose to promote. I have had great success promoting items from Etsy shops I love. You can link directly to any Etsy product with their easy to use Chrome Extension. Awin’s pay schedule depends on the merchant. But on average, they pay NET 90, meaning 90 days after a sale is made. They pay twice a month by direct deposit. Impact Radius is another affiliate network I am a part of. Currently, I am an affiliate for Skillshare and Hostgator. Both are services I use and love. Hostgator is my current web host. If you haven’t picked up hosting yet, I highly recommend Hostgator. They have excellent customer service and very affordable hosting plans with fast servers. You can use my affiliate link and get 20% OFF your hosting plan. Just click here to save. Unlike the other affiliate programs, this one doesn’t have a big marketplace where you can search for merchants. Instead, as you come across brands that you would like to promote, you may find they run their affiliate program through Impact Radius. I find their website and set up a little more confusing than Awin or Shareasale. But, they have always been very prompt with requests and answering any support tickets. My Etsy shop is clearly not a direct part of my blog. It is it’s own standalone income source. However, the products I provide in my Etsy shop have a direct relation to the content on my blog, and therefore I do most of my promoting for Etsy on my blog. Once you have established an online presence and feel comfortable with your blogging schedule, creating an Etsy shop is something to consider. If you are a mom blogger, perhaps you can make downloadable meal planners or shopping lists for other moms. Or if you are creative, you could make children’s clothes, blankets, etc. Mind you, this income source is not for everyone and requires a lot of additional work and time. But, if you are in a niche where it makes sense to make your own products, this is a great option to get your products out to the public. Etsy does not charge to have an account with them. However, they charge $0.20 per listing and then have monthly fees based on the number of sales you incur. In December, I decided I wanted to launch an E-Course in creative journaling, as that pertains to the content on my blog and where I have the most expertise. I researched different e-course platforms and decided to host my course through Teachable. Creating an E-Course has been one of the most beneficial things I have done for my blog. It’s passive income. After all of the hard work and long hours of creating the course, I can, for the most part, sit back and just make money now. All of the income earned in January was just Pre-Sale income. My course didn’t even launch until February 1st, and I wasn’t done creating my course until around January 25th. Which means I sold my course and made over $1500 before my course was even finished. I had no idea it was going to be this successful, and now I’m already brainstorming ideas for more courses to add. Teachable has a fabulous, user-friendly platform and plenty of options for increasing your profit. 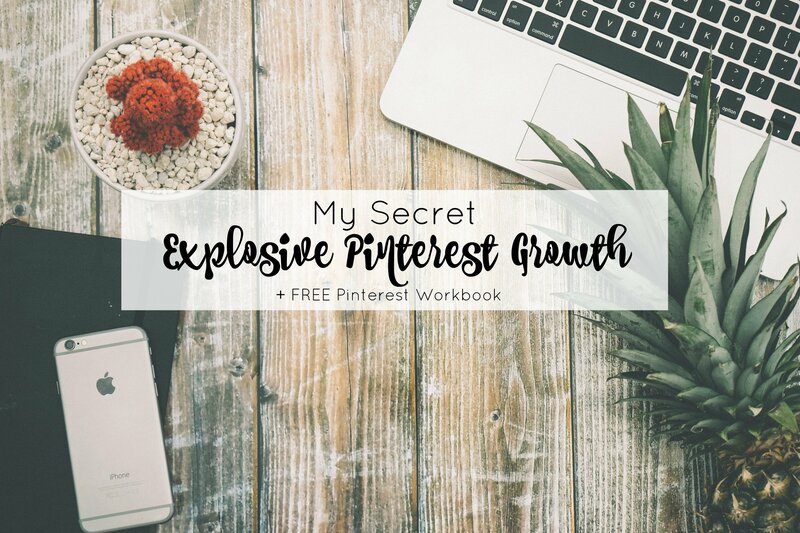 They have templates for an effective sales page, helpful tip guides, an affiliate program for your course, and coupon codes. There is no limit on the number of videos or modules you can have in a course. And you can easily make preview videos to help drive sales to your course. I highly recommend you sign up for their Free Weekly Webinar on 7 Tips to Creating a Successful Course. 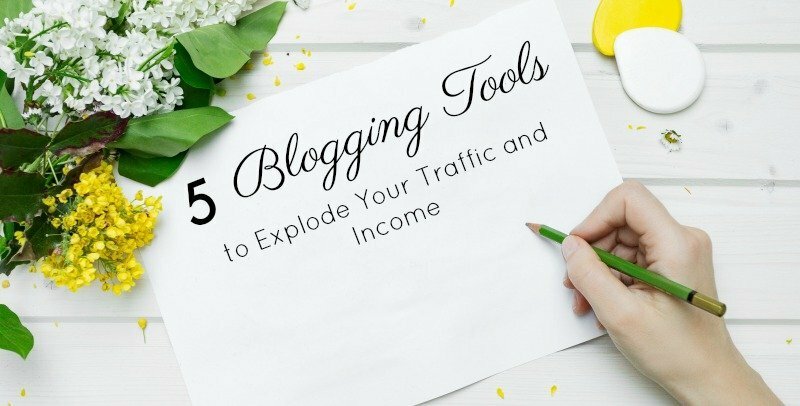 This is a completely FREE webinar that could help you double your blogging income. I have just recently started to add blogging tips to my website. But, I hope to start expanding on monetization and how to effectively use each of the above programs to help you earn money. 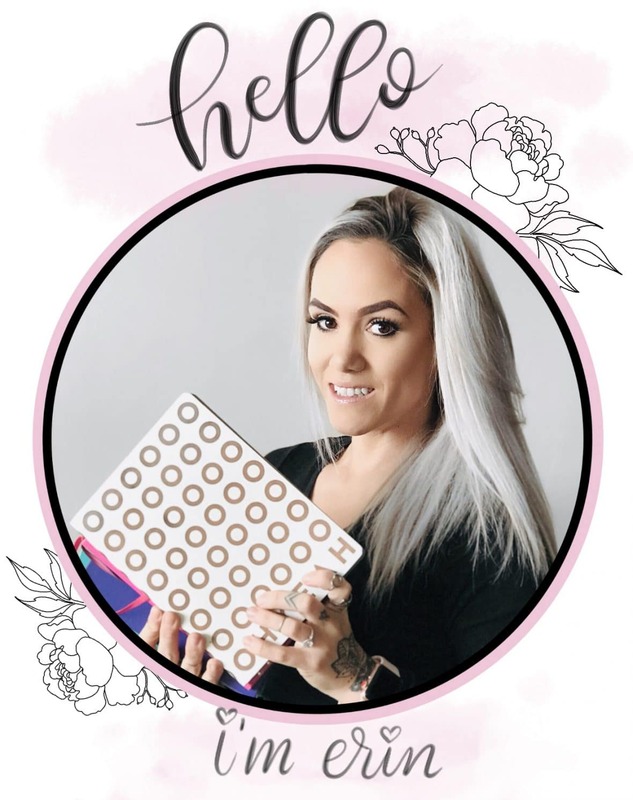 If you want to keep up with each monthly income report, social media strategies, and blogging tips, be sure to Subscribe to my Online Success Community Newsletter. Awesome! This is such great information! Thank you! I’m glad it was helpful! Good luck with your blog! Keep up the good work on your site.